AÇÚCAR tells the rite of passage of Bethania, a mature woman, mixed blood, raised in a white Brazilian family. 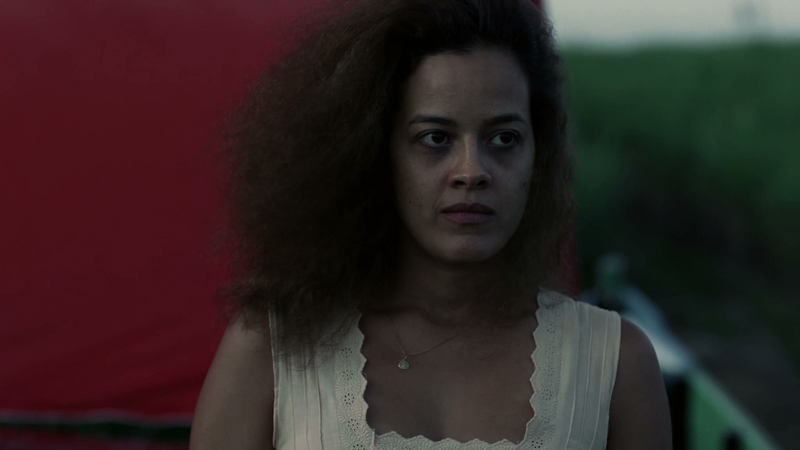 Bethania carries in herself the crucial formation of the Brazilian people and is lost in a dilemma where neither Black or White fits her. The narrative flirts with magic realism elements, specially impregnated in the African-Brazilian culture. 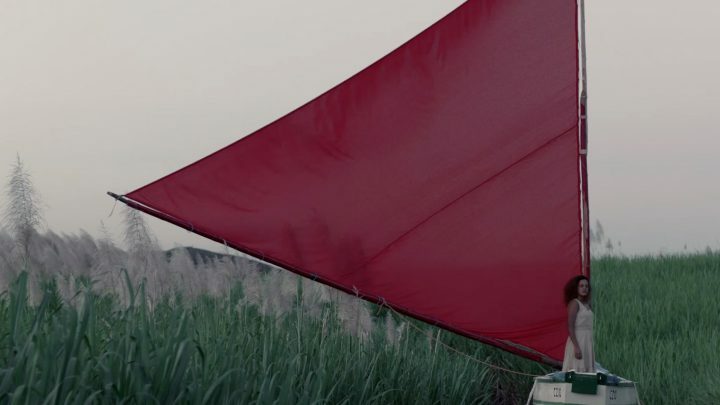 The dichotomy between Landlords – Slaves (and, therefore, White and Black, high culture and popular culture, reality and imagination) is present throughout the film, both psychologically and geographically, reflecting a secular social malady the country still suffers. AÇÚCAR brings to the surface a lifelong Brazilian malady: Slavery. The film is set in a universe of magic realism that crosses the personal story of Bethania with the identity formation of a country that is modern and archaic, contemporary and ancestral, white and much, much more black. 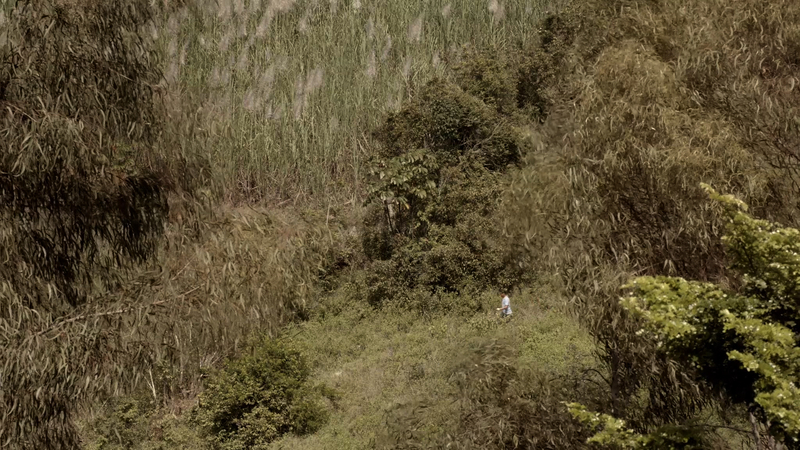 Bethania returns to her fields where once was a sugar mill named after her family, Wanderley’s Mill. Between photos, fantastic creatures, bills to pay, workers claiming their rights over the land, sounds and memories of the old manor house, Bethania faces herself in a present where past and future are both threatening. 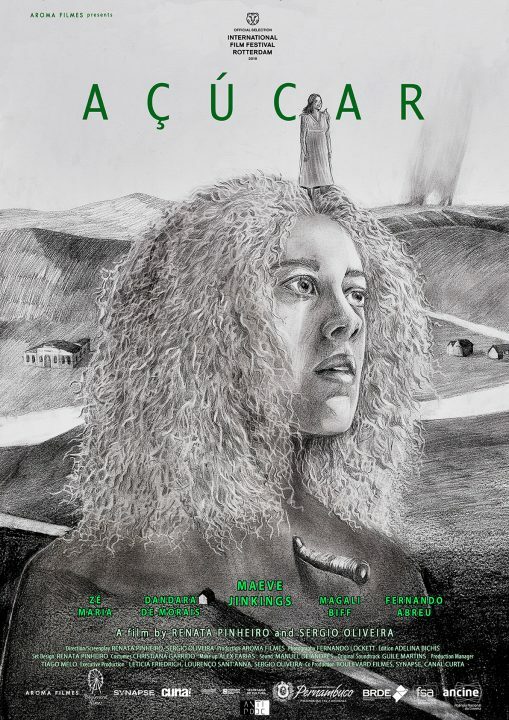 AÇÚCAR is set in a universe of magic realism that crosses the personal story of Bethania with the identity formation of a country that is modern and archaic, contemporary and ancestral, white and much, much more black.